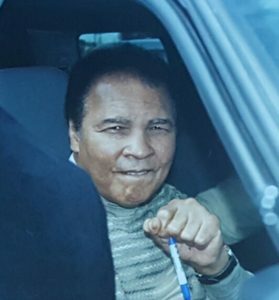 This is the sixth of a six part series of my personal accounts of Muhammad Ali. 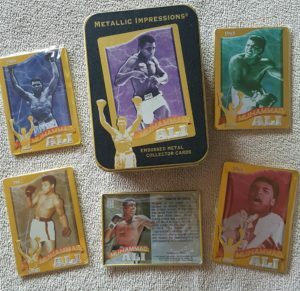 In Memory of Ali, I have displayed six articles and also included photos of my collectables for viewing. 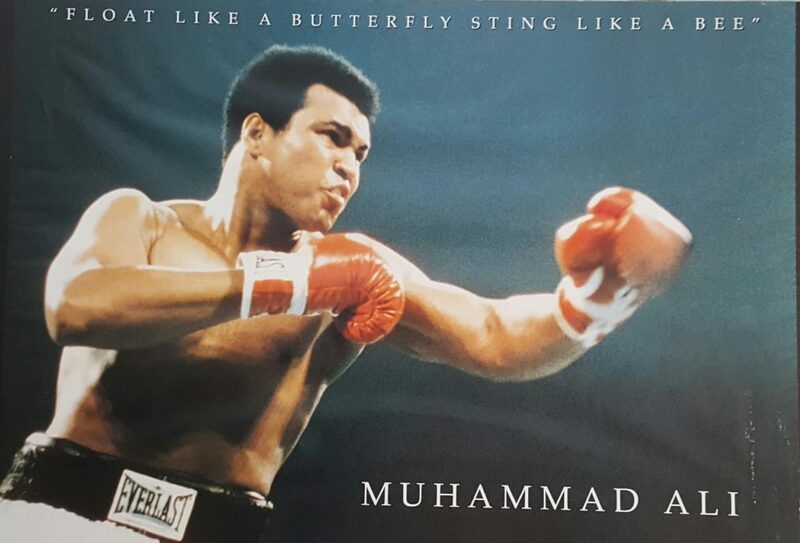 This is the last of a six part series on Muhammad Ali. 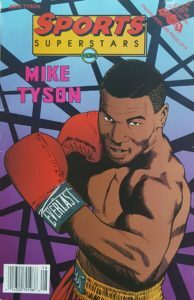 It has truly been my pleasure to share with you my personal accounts of THE GREATEST heavyweight champion in my era of boxing. 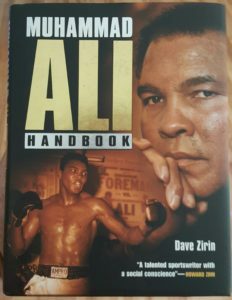 For those of you who have missed any of this special series, you can simply go to the menu on this website and click on the category, Ali , to view each part. 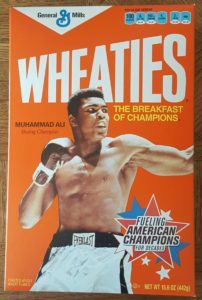 This is the fifth of a six part series of my personal accounts of Muhammad Ali. 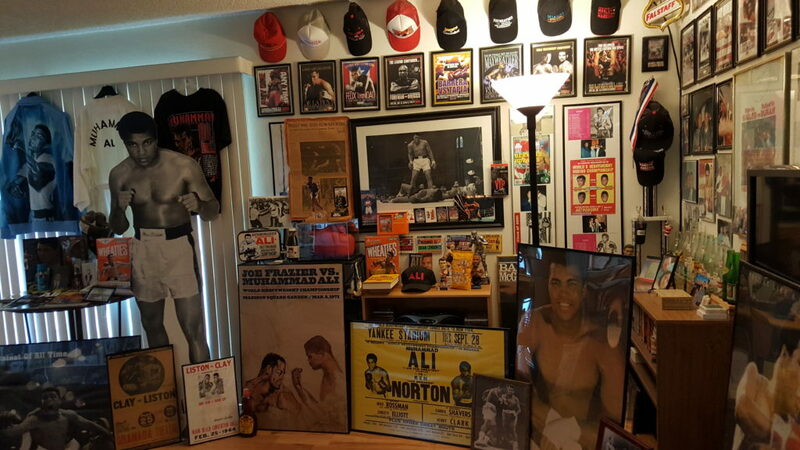 In Memory of Ali, I will display these six articles and will also include photos of my collectables now through this month of July for viewing. 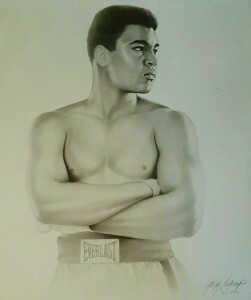 This is the fourth of a six part series of my personal accounts of Muhammad Ali. 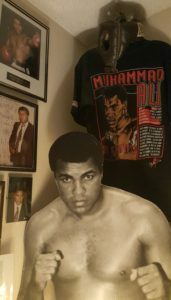 In Memory of Ali, I will display these six articles and will also include photos of my collectables now through this month of July for viewing. 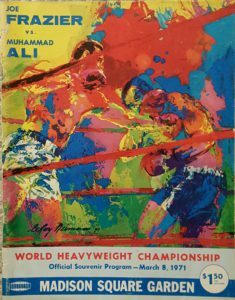 In part four of my six part series on Muhammad Ali, I will go back to almost the exact time when I started to follow boxing – 1961. 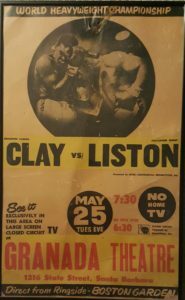 It was June of that year and I just celebrated my thirteenth birthday and as a young boy, I eagerly anticipated every boxing match and its results, as I still do today. 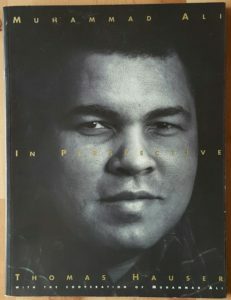 This is the third of a six part series of my personal accounts of Muhammad Ali. 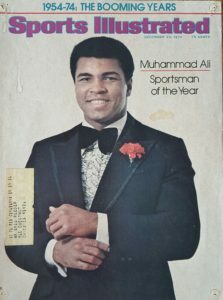 In Memory of Ali, I will display these six articles and will also include photos of my collectables now through this month of July for viewing. 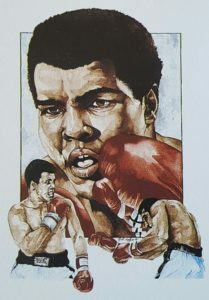 In part three of my six part series on Muhammad Ali, I will give my personal views of three fights during his career that he emerged victorious – but by close margins and conceivably could of lost as well. 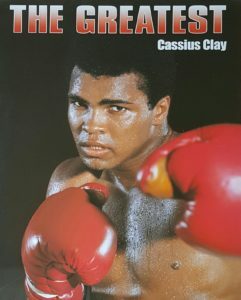 This is the second of a six part series of my personal accounts of Muhammad Ali. 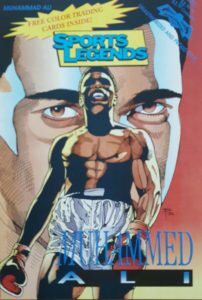 In Memory of Ali, I will display these articles and will also include photos of my collectibles now through this month of July for viewing. 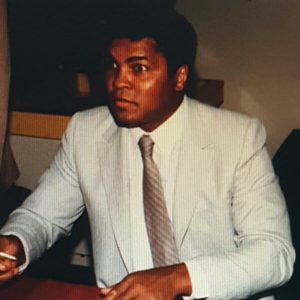 In the second installment of my six in a series, I will answer a question that is most often asked of me, with regards to Muhammad Ali. 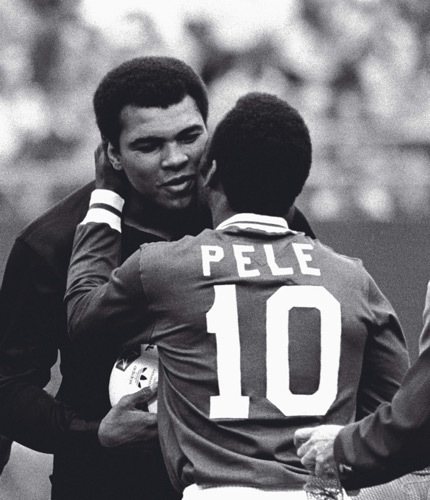 That question is which – when was Ali at the height of his career? 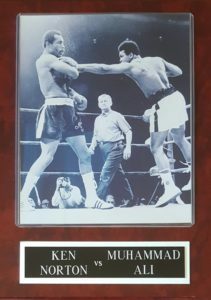 First of all, I must say that it has been a blessing to witness the greatest heavyweight champion of this era fight throughout his career (1960- 1981). 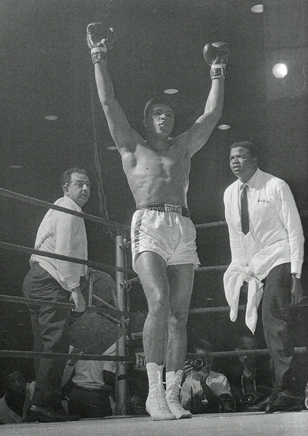 In my opinion, Ali was at his pinnacle from a stretch after the 1st Floyd Patterson ( November 1965) to his final defense against Zora Folley (March 1967) before he was stripped of the heavyweight title. 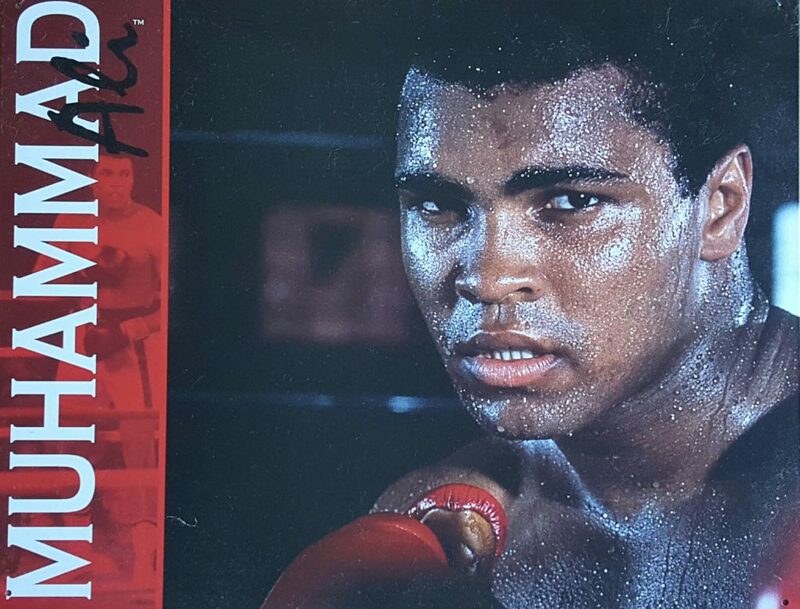 This is the first of a six part series of my personal accounts of Muhammad Ali. 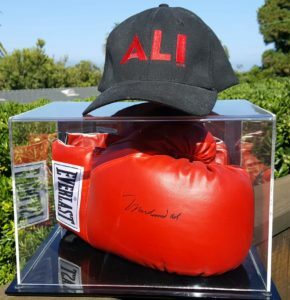 In Memory of Ali, I will display these six articles and will also include photos of my collectibles now through the month of July for viewing. 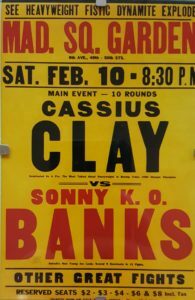 I will start this part #1, by saying that the best closed circuit fight that I ever attended was with my late father, Daniel J. Martinez and two of my best friends, Al Garcia and Hector Ybarra, at the Santa Barbara, California “historic” Granada Theater. 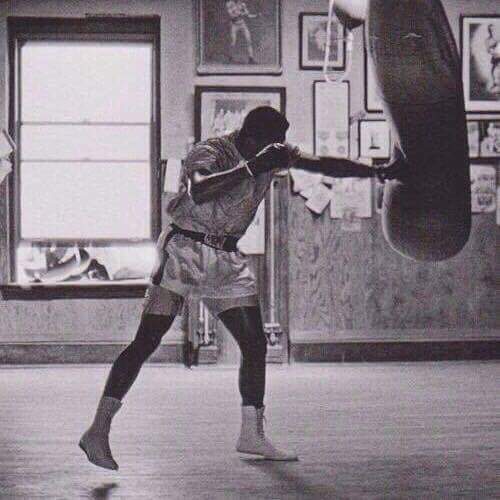 On March 8, 1971, we saw the most eagerly anticipated fight that I have ever been involved with in my 48 years in boxing … Joe Frazier vs. Muhammad Ali. I was so excited come fight time that I left my work early on that Monday afternoon just to be sure I was the first one in line to get tickets and the best seats: front row center balcony. 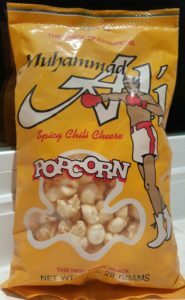 I got both to view the fight. 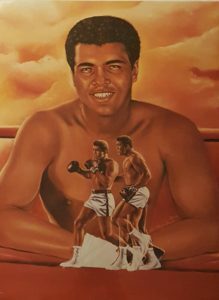 I was recently interviewed by NEWSCHANNEL 3 (ABC-TV) Santa Barbara, California regarding my Muhammad Ali collection and deep interest in boxing. I am sharing that video link that aired on June 10. 2016. I would like to thank KEYT Channel 3 Sports Director Mike Klan and News Anchor John Palminteri for their outstanding input on the newscast.